 We currently have 3 in stock at Wells, 0 in stock at Congresbury (as of 25/04/2019 12:24:49). A simple, rear fitted mower is essential for the daily work on any small and medium-sized farm. 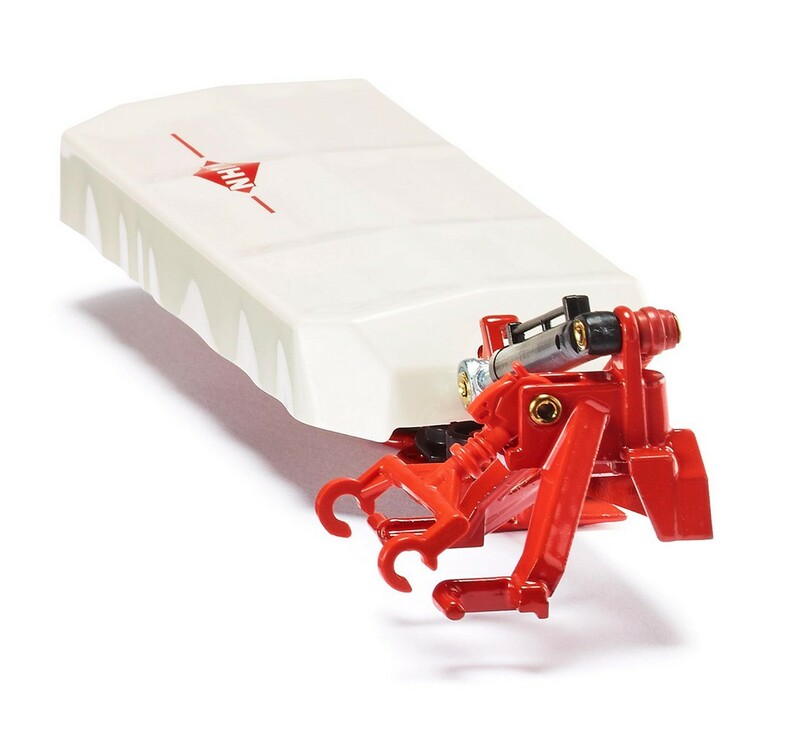 French manufacturer, KUHN's model is entirely made of metal and can easily be coupled with any SIKU tractor. The mower is height adjustable and eye-catching due to a detailed design and a variety of different details.